UIA 2017 SEOUL CONGRESS PARTICIPATE! ► Architects may send in their contributions for the 27th UIA Congress, Seoul 2017, until 5 January 2017. The academic programme for the Congress will focus on research and architectural designs on the Congress’ theme: “Soul of the City”. 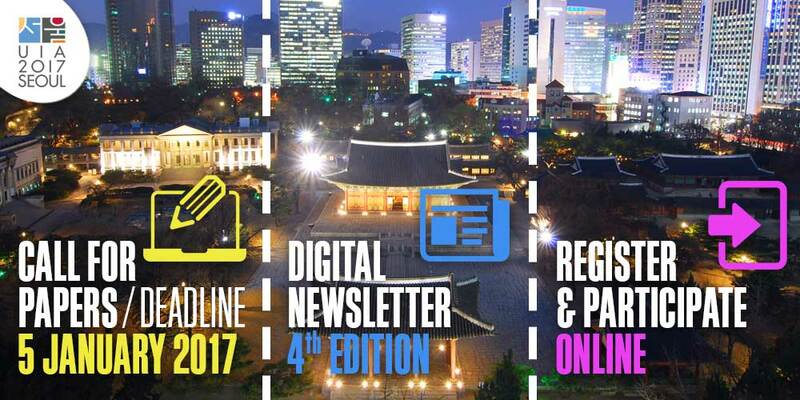 ► The fourth edition of the newsletter dedicated to the next World Congress of Architects in Seoul, Korea (3-10 September 2017) has just been published. 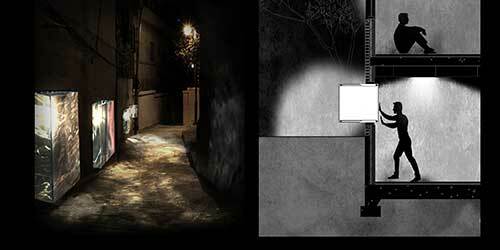 ► Registration can be completed on line on the Congress website. Discounted rates will be available for the first 2,000 registrations. 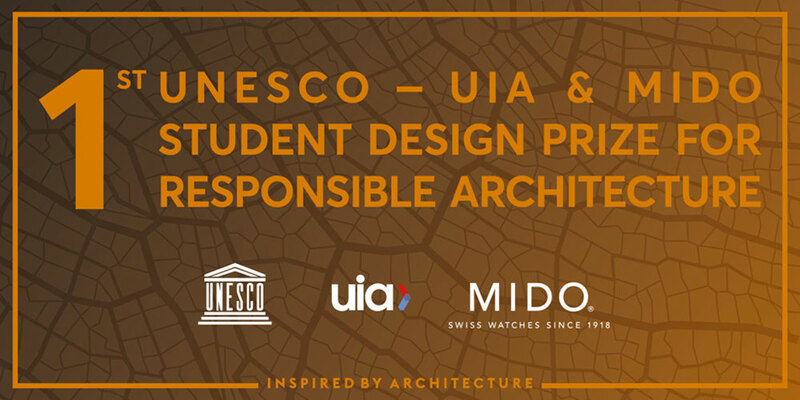 Administered by the UIA, and sponsored by the UIA and MIDO Watches, this program is intended to provide architecture students in the ten UNESCO-UIA validated and candidate schools, working individually or in teams, with a platform for recognition and reward for their best academic design projects focused on Responsible Architecture. The prize is also intended to promote the UNESCO-UIA validated schools and the UNESCO-UIA Validation System. This year, the theme was “Mobile Museum for the Disabled”. 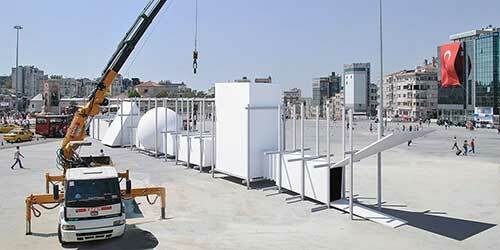 Participants were invited to develop designs for “a mobile museum for the disabled” to facilitate the full participation of the disabled in social, cultural and everyday life. Competitors reflected deeply on the implications of “speed,” a fundamental consequence of globalisation, and on the way we perceive space and time. Thomas Vonier, the UIA Secretary General, was inaugurated as president of the American Institute of Architects (AIA) in Washington DC at the National Museum of African American History and Culture, designed by David Adjaye. Following the election on 22nd Executive Council of IAB held on 2 December 2016, Ar. 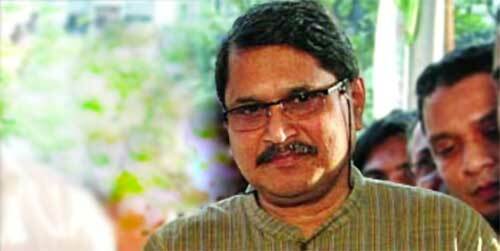 Kazi Golam Nasir was elected new President of the Institute of Architects Bangladesh (IAB). 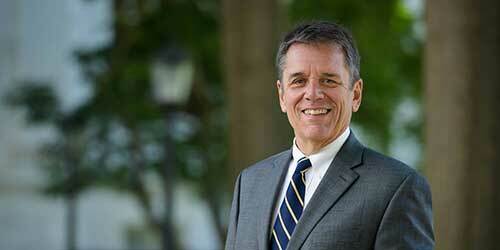 Congratulations to him and all new members!